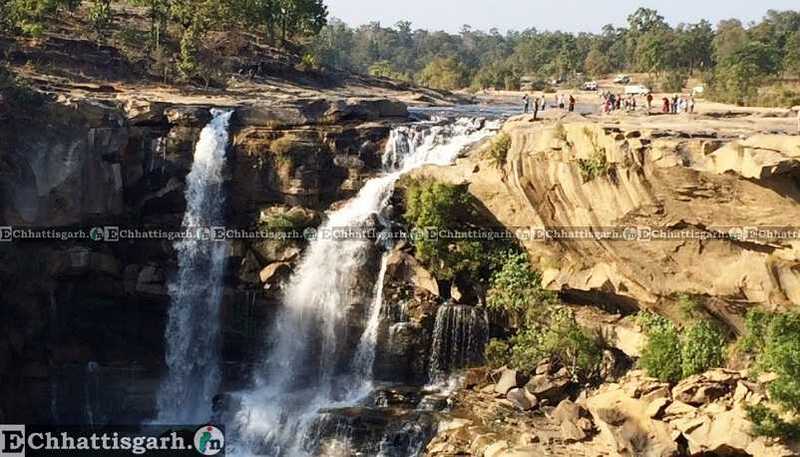 Amrit Dhara Waterfall in Koriya is among the most famous waterfalls in Koriya district. 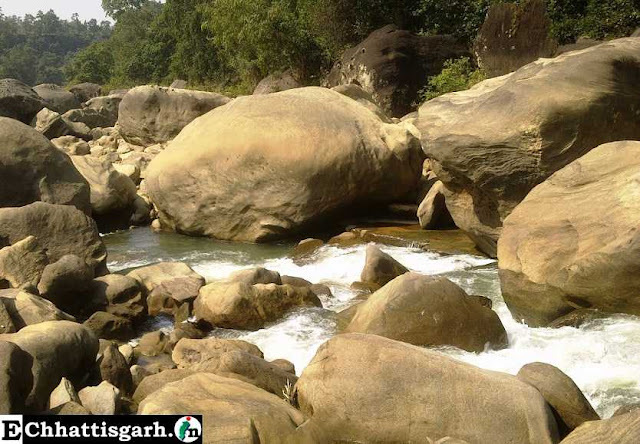 It is 15 km from the town Manendragarh. 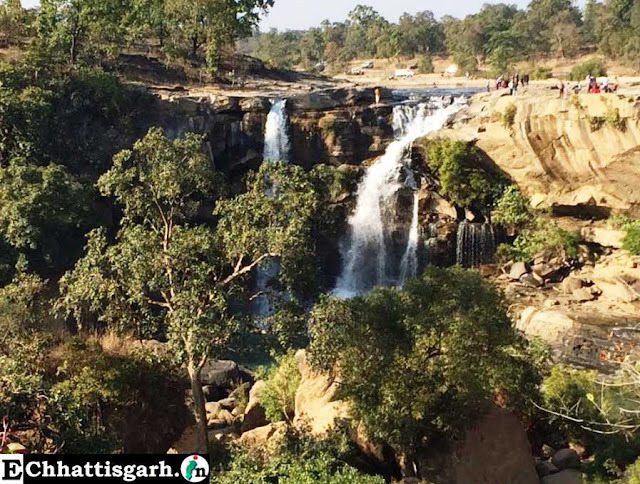 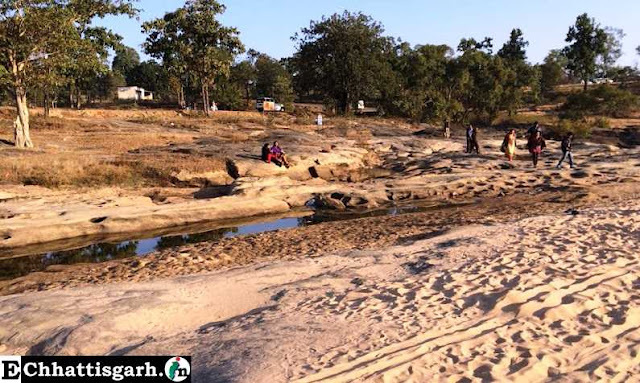 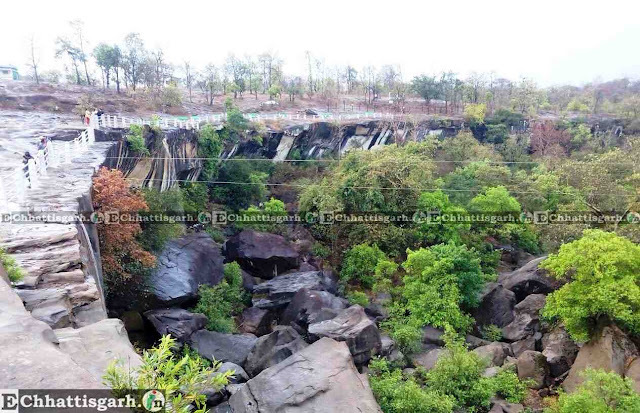 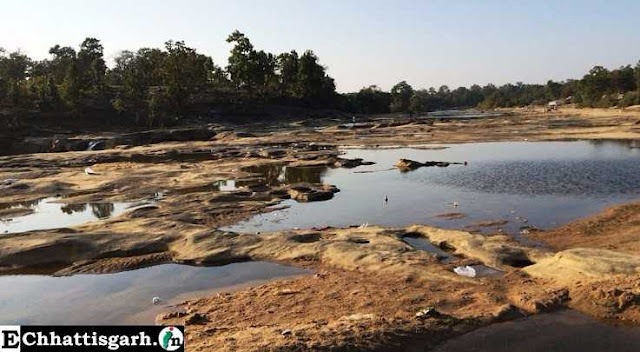 The fall is situated at a distance of seven kilometers from Chota Nagpur. 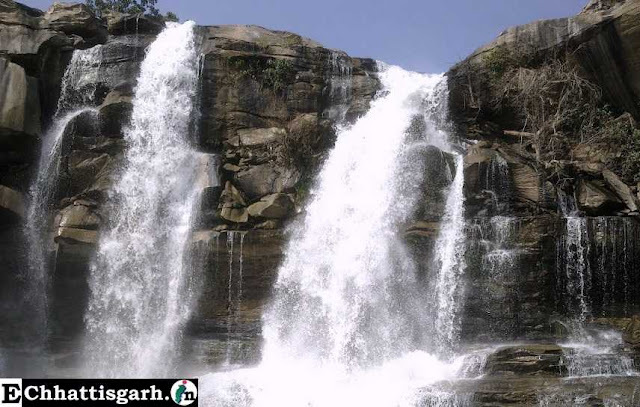 It ideally located on the Manendragarh-Baikunthpur road.